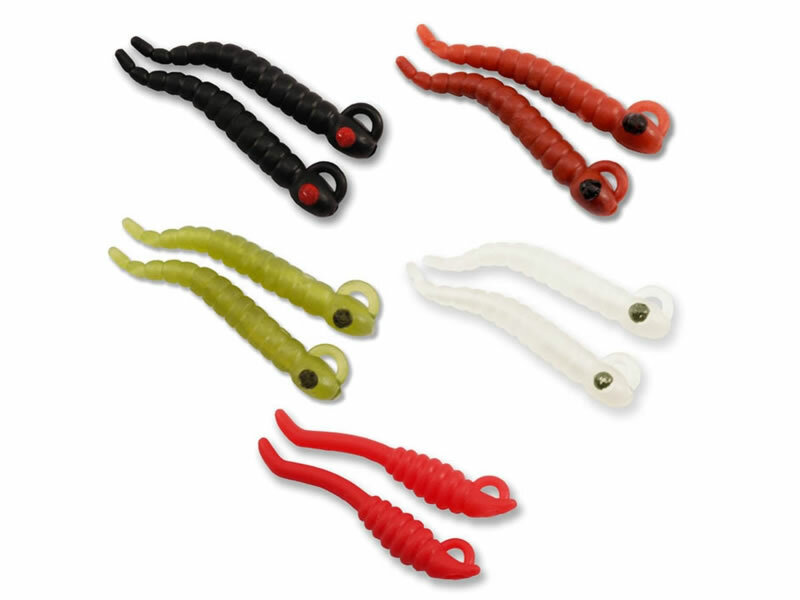 Mouthsnaggers have taken the market by storm as an easy to use replacement for Shrinktube to improve the rotation of the hook when its trying to be ejected by the fish. any size from Size 2 to Size12. Unlike shrinktube they will not straighten out or split and do not need heat or steam to shape them and when the hook is of no further use they can be reused. Mouthsnaggers are made from an exclusive material which wll absorb any flavour or mineral in the water they come in contact with unlike any other Line Aligner material offered by other companies. A hook with a Mouthsnagger attached will totally transform the rigs efficiency and put far more fish on the bank.